Scientists just classified viruses as living things after previously considering them to be nonliving bits and pieces of DNA and RNA. Not only that, new research shows that they predate even the earliest known cells, earning them a spot on the lowest roots of the tree of life. So, the next time you’re coughing and hacking from the flu, remember your body is housing descendants of the oldest living creatures on Earth – some of which are complete with immune systems of their own. Is your mind blown yet? The group studied the “fold structures,” or building blocks of proteins that make them 3D, of 5,080 organisms – covering every branch of the tree of life; 3,460 viruses were included in that total. Some of what they found was predictable. Most viruses evolved to become more easily infectious to other organisms so they could get whatever resources they need to multiply. They can even hijack bacteria cells’ immune systems and use them for their own. However, viruses are now known to also create their own genes and can become the same size, genetically speaking, as parasitic bacteria. 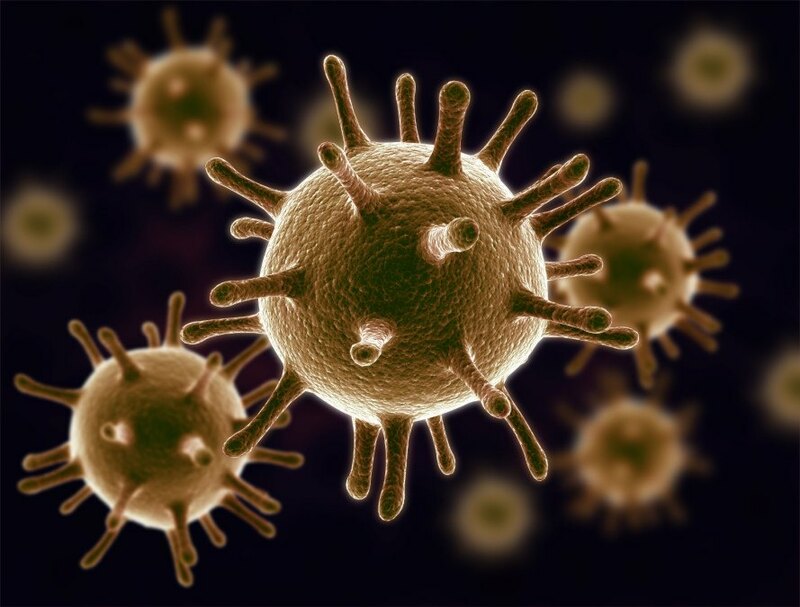 While researchers still have a lot to learn about the evolution and life cycles of viruses, this information will provide them plenty of ammunition to find effective viral therapies for infections. 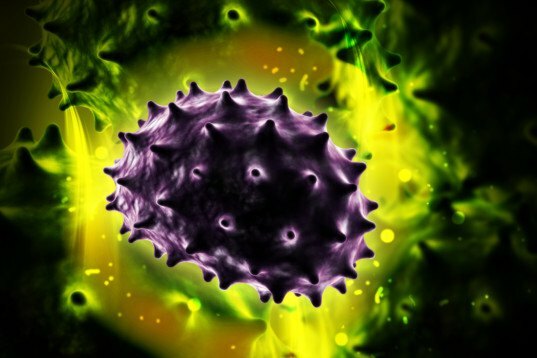 Scientists just classified viruses as living things after previously considering them to be nonliving bits and pieces of DNA and RNA. Not only that, new research shows that they predate even the earliest known cells, earning them a spot on the lowest roots of the tree of life. So, the next time you’re coughing and hacking from the flu, remember your body is housing descendants of the oldest living creatures on Earth - some of which are complete with immune systems of their own. Is your mind blown yet?